Take our new survey and tell us your opinion on The Patterson and personalize your everyday library experience! Do you like to knit, crochet, needlepoint, cross-stitch, embroidery? Join the Knit-Wits! Join us each Thursday for camaraderie, fun, and crafting! Everyone and all crafts are welcome! 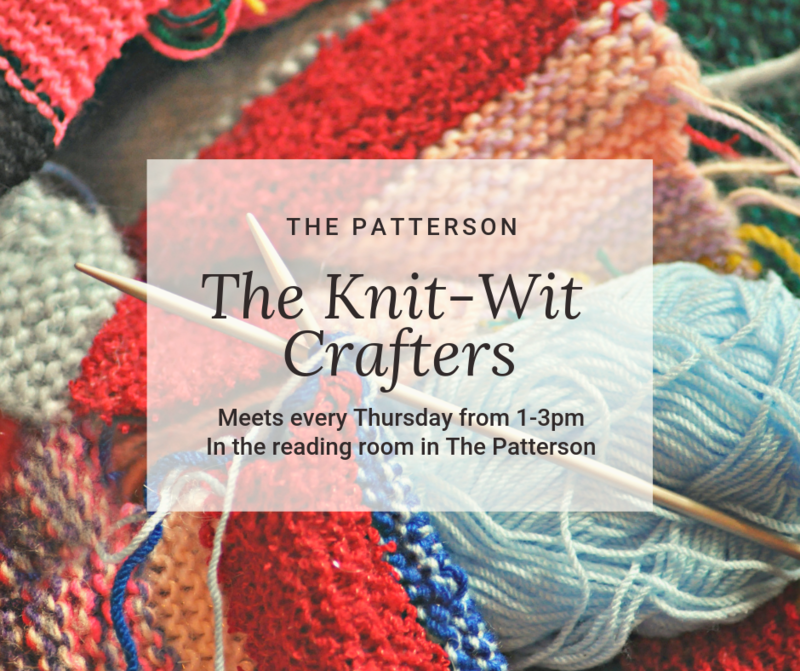 The Knit-Wits Crafters will meet every Thursday from 1-3pm beginning February 7, in the reading room of the Patterson Memorial Library. 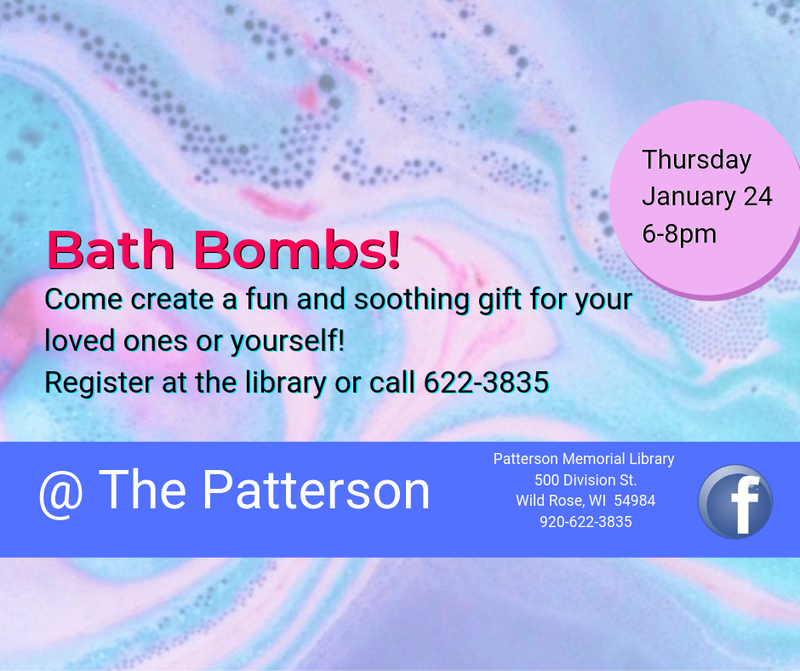 On January 24th, from 6-8pm, we will be making Bath Bombs! 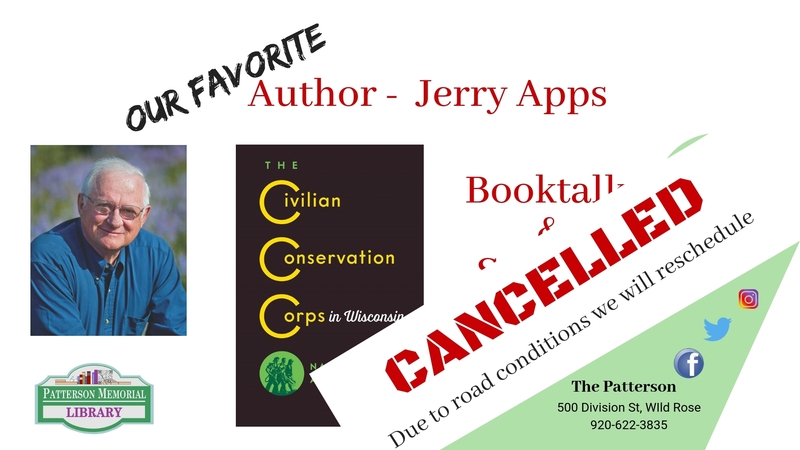 This class is in high demand so make sure to sign up at The Patterson!